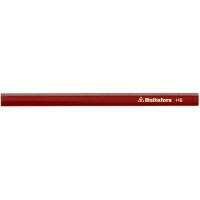 Shop Hultafors Tools at Snickers Direct. 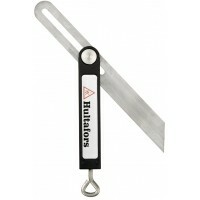 Hultafors have a huge range of innovative tools available. 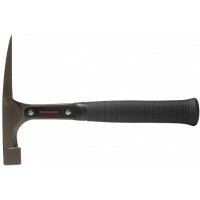 From hammers and axes to chisels knives, there's a massive selection of high quality professional tools available to suit you. No matter what your job or industry, we have everything you need to kit out your tool bag with everything you need to get the job done. 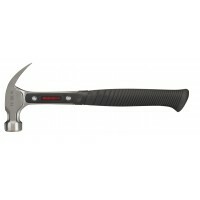 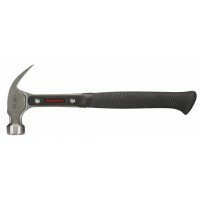 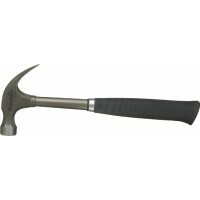 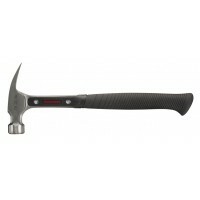 An ergonomically designed hammer, forged in one piece for increased durability with a vibration damp..
Tough tape with ergonomic grip, rubber coated button and brake pad area, with a high impact case mad..
A small, useful steel 7.5” wrecking bar that can be used to pull small nails, remove wood strips or .. 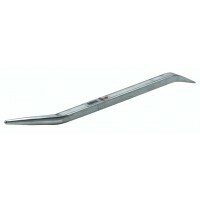 Extra strong aluminium profile measuring 59x26 mm and weighing 880 g/m. 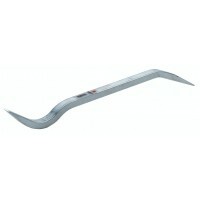 Transparent and durable Crus..
Hultafors Steel Wrecking Bar 108/15"
A small, versatile steel wrecking bar that can be used for pulling out nails and for breaking, scrap..
Hultafors Wrecking Bar Steel Adj. 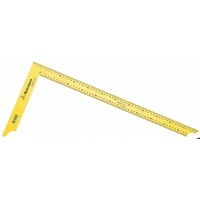 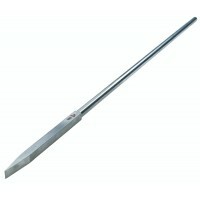 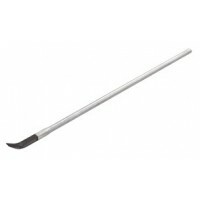 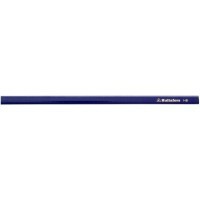 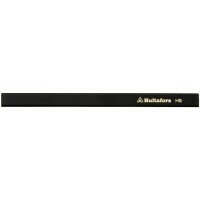 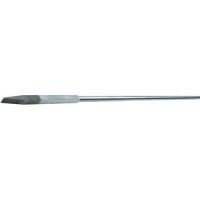 209 SB/25"
Wrecking bar manufactured in high quality steel with ergonomic rubber-clad handle. 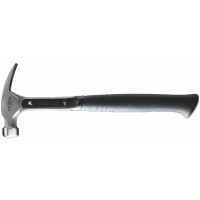 Articulated claw,..
Hultafors 820110 Claw Hammer TC TC16L, Hultafors Claw HammerModel: 820110 HultaforsDescription of th..
Hultafors Adjust Wrecking Bar 109 SB/26"
Wrecking bar made from hardened, high-alloy boron steel. 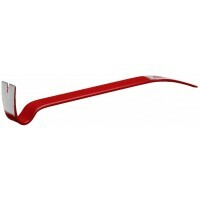 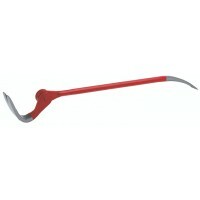 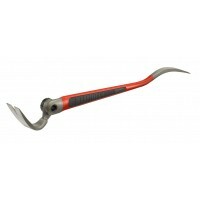 Articulated claw, adjustable to nine differ..
Aluminium bending bar with cone shaped tip. 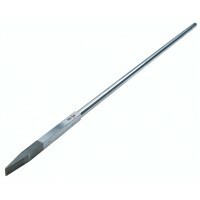 Used to fit flanges together with bolt holes and to gent..
Aluminium bending bar with bent tip. 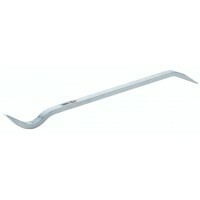 This is a shorter version of the H700 pry bar, which can fit in..
Aluminium bending bar with bent tip. 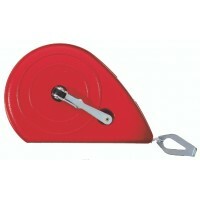 Originally produced to test wheel bearings on cars, but also us.. 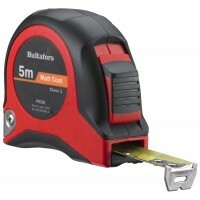 Able to withstand high breaking loads. 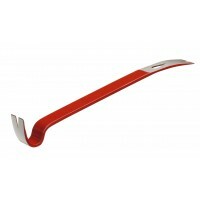 The bent point prevents you trapping your fingers close to th..
Aluminium pry bar is lighter and easier to work with, especially when working at shoulder height. 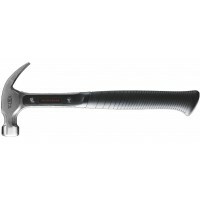 Th..
Aluminium weighs only 1/3 as much as steel, which means that tools made from it are lighter and easi..
Bevel square with stainless steel blade and aluminium stock with milled working surfaces, for copyin..
An ergonomically designed hammer, forged as one piece for increased durability with a vibration damp..
Ergonomically designed hammer with a thin, strong claw that affords easy access without leaving mark..
Carpenter’s pencil made from linden wood with a medium-hard lead (HB), for optimal function on wood,..
Carpenter’s square with epoxy-lacquered steel stock and millimetre graduations on the upper and lowe..
Chalk line in cast powder coated aluminium housing with sliding filler cover. The line is braided co..